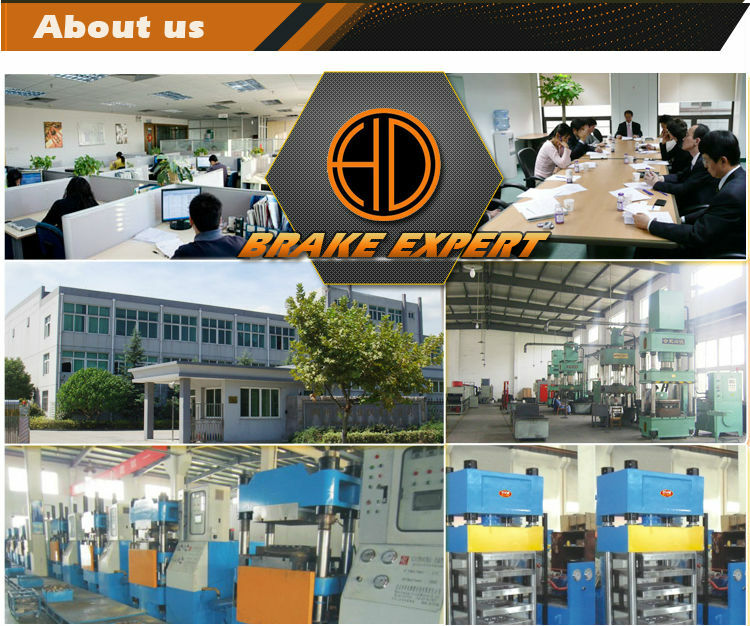 ◆ Stable & reliable quality at OE manufacturing level, each product individually checked before shipment. ◆ Help customer save time, save soursing cost,save transportation cost . ◆ Let customer have a happy purchase experience . ◆ Small order acceptable , mixed items acceptable.